Turkey’s passion for football is undeniable. They simply love it! Why? Because the influence these clubs had on society in the early 20th century was massive (for good reasons) and people got attached to them beyond a football sense. This kind of support is passed down generations. 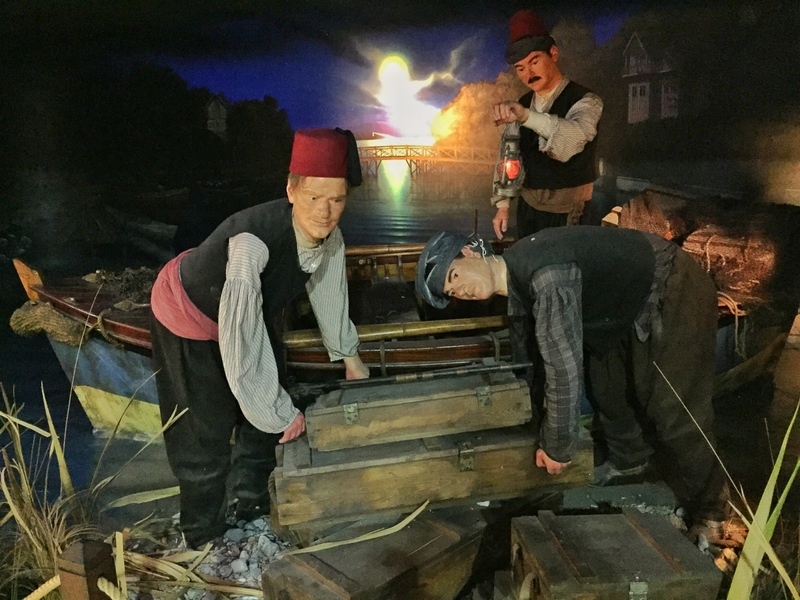 Fenerbahce players helped smuggle weapons to the Anatolia Region during the British invasion which won over a lot of people around the country and part of the reason why they are the biggest club today. After the map I detail useful information and what you can expect having visited each museum. Any football fan will have an enjoyable few hours at Vodafone Park. 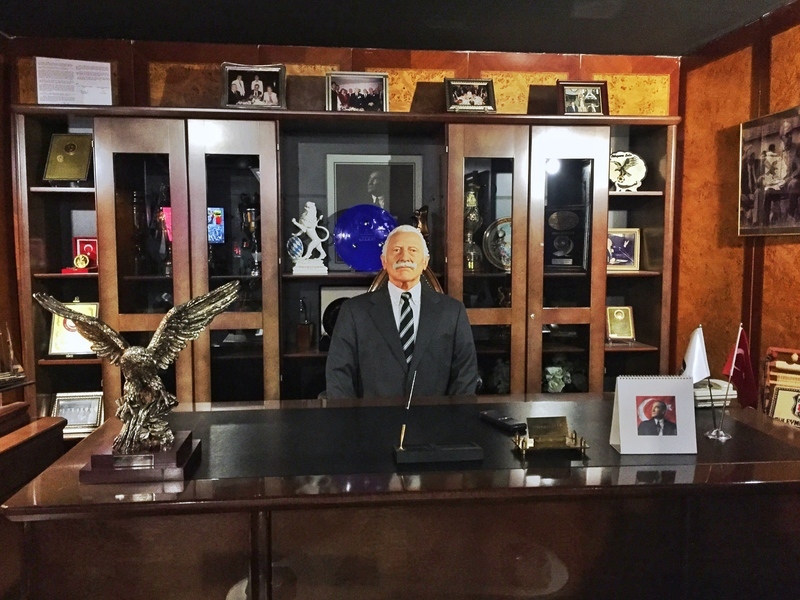 Besiktas Museum is massive, with activities, displays, and information spread across two floors. Founded in 1903, the first floor is a snapshot of the history each decade. 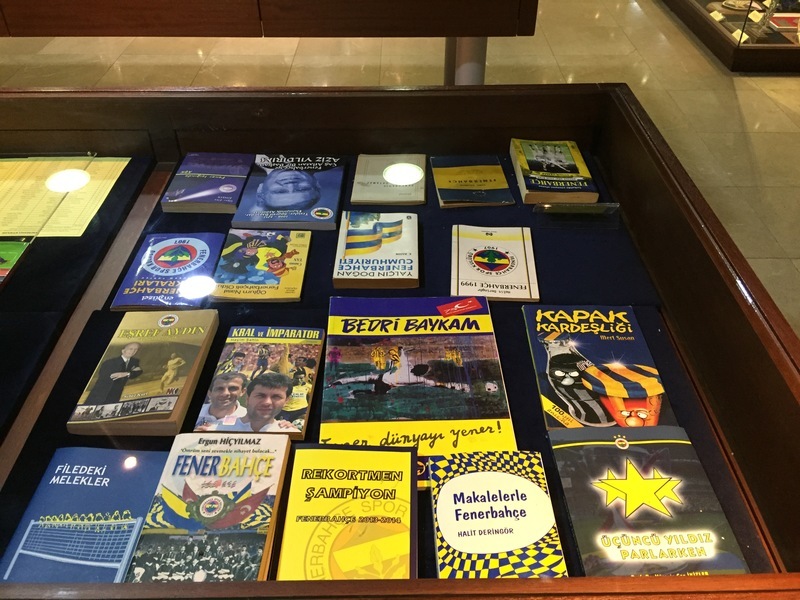 Like the Fenerbahce Museum, they focus on the first two decades, then gloss over the rest. The second floor has lots of old playing equipment, trophies, memorabilia, facts, and the best part some fun things for you to play. 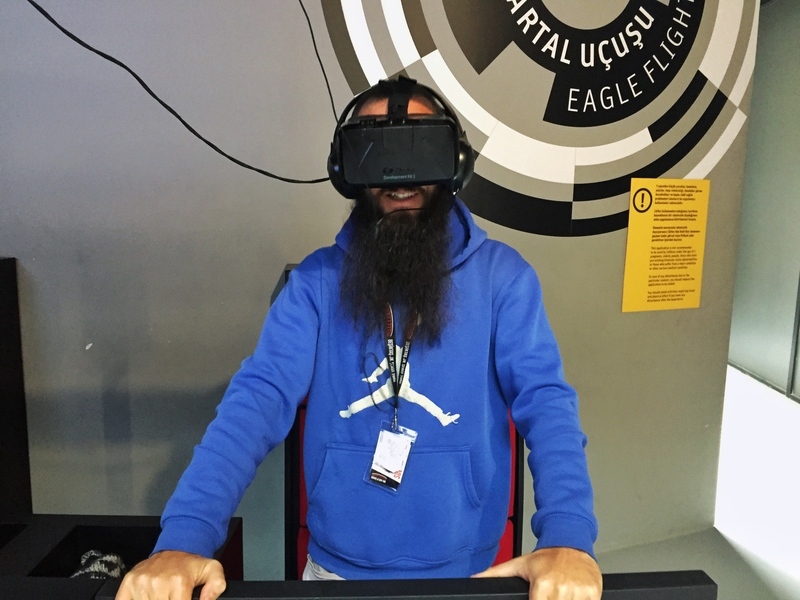 There’s a virtual reality set up, and karaoke! There is plenty of info to digest down here, so they make for a nice break. An audio tour would really be great here as the information does feel a bit scattered on the lower floor. The location, right on the Iskandar walking street, saves this museum. Otherwise, it’s so small and with no English signs, there is no story told in the museum. You’re just looking at a few of the trophies, a few photographs, and a model. 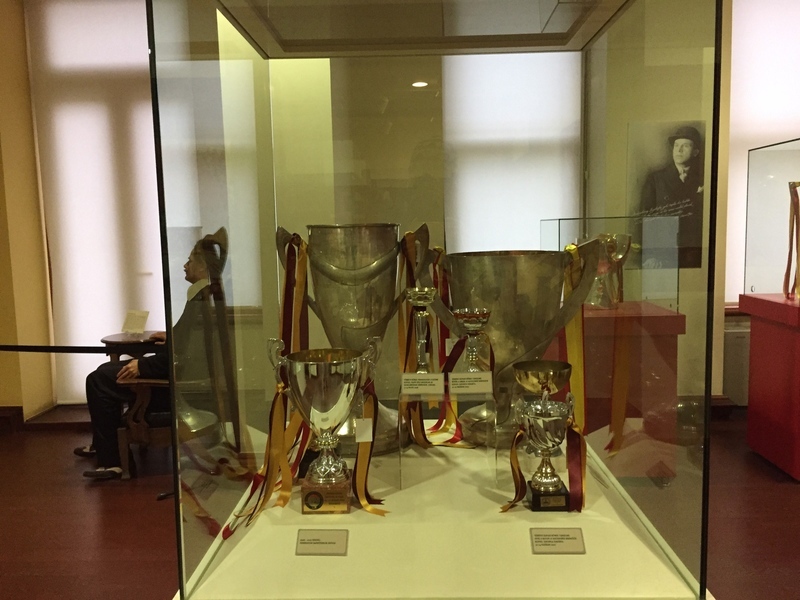 There are three small rooms with an equally small selection of memorabilia on display. When you enter the building, ask for the museum and someone will let you into the elevator taking you to the right floor. It was awkward with the lone security guard always making sure I was within eyesight. If you need a break from the overpopulated walking street, spending 10 minutes here, but don’t go out of your way. Step up your game, Galatasaray. 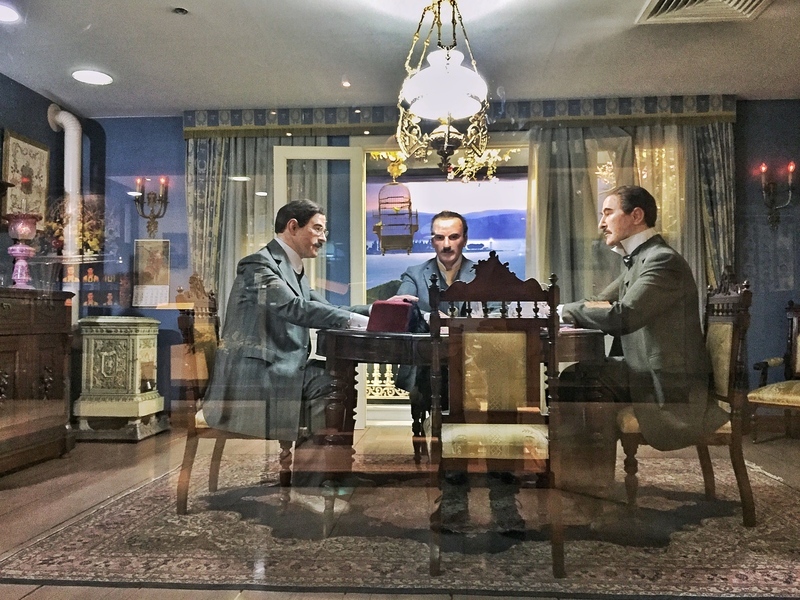 Located on the eastern side of Sukru Saracoglu Stadium, the Fenerbache Museum has the potential to be awesome. They have a large collection of memorabilia inside already, with a bit of care they could make this a great spot. When you walk in, you enter a large auditorium-like room full of cabinets and displays. Turning right to start, you’re straight into the history of the club with English translations introducing you to the early years. I learned so much in the first 10 minutes of my visit (Muslim Turks couldn’t start associations for a while there), but once the first 10 years of the clubs history had been covered the storytelling dropped off. There are so many trophies, photographs, and various bits of memorabilia, a few more informational displays would be awesome. I did like the info board at the end (assuming you wander anti-clockwise) where they chat about the General Harrington Cup that’s displayed. The Wikipedia page describes the story well, but essentially the trophy was for the winner of a final game played between British Troops and Fenerbahce prior to the British leaving after their invasion of the Ottoman Empire (lots of matches were played during the invasion). Fenerbahce won the one-off game 2-1, so the trophy stayed in Turkey. 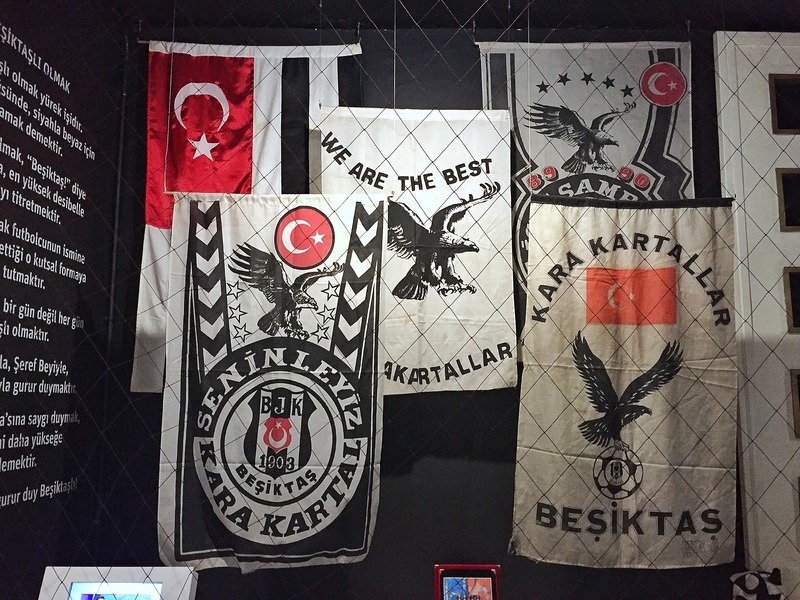 If you have any passion for football, pop into the Besiktas Museum for sure. 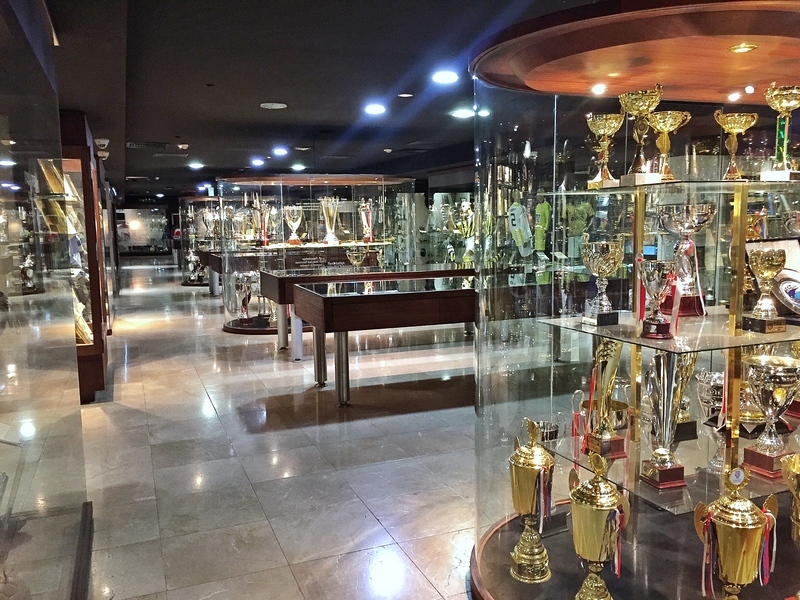 If you happen to head over to the Asian side, visit the Fenerbahce Museum as it’s a short walk from the Kadikoy Ferry terminal. 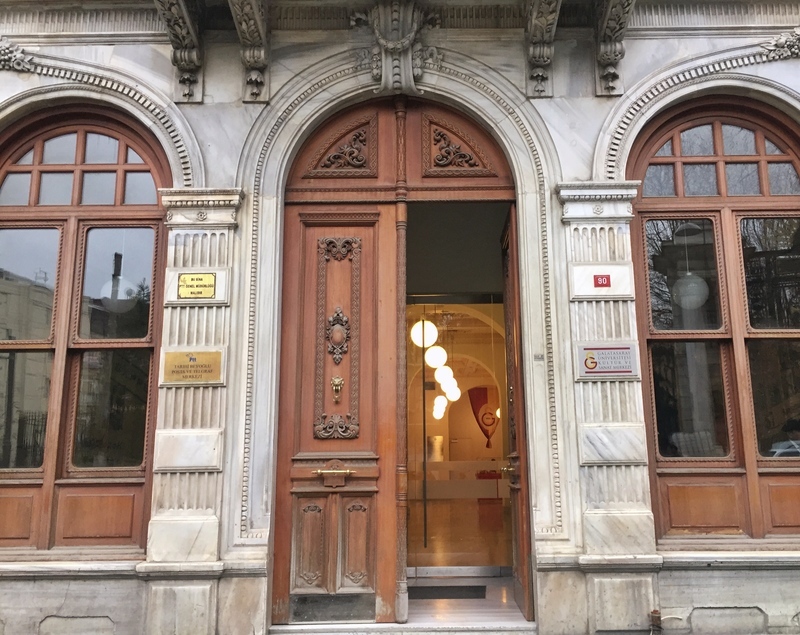 And if you have a few moments and find yourself near Taksim I guess you could make an obligatory visit to Galatasaray Museum. it’s a clear winner huh! Really stunned Gala had such a lackluster museum. I recall seeing it from the outside when we rented an apartment by Taksim Square; had no idea what it was, but your photo clued me in. Weird for such a huge club. I recall seeing them play in New Jersey against the local club team in the ’90’s. Smashing post!